One of the best perks of staying in hotels are the slippers. Yet, each day, hundreds of thousands of pairs are trashed. LUX* Grand Gaube’s Junk Art Gallery found a solution to cut back on the waste: turn the discarded slippers into plush toys. It takes about 6 slippers to make a dodo, and 13 for a monkey. 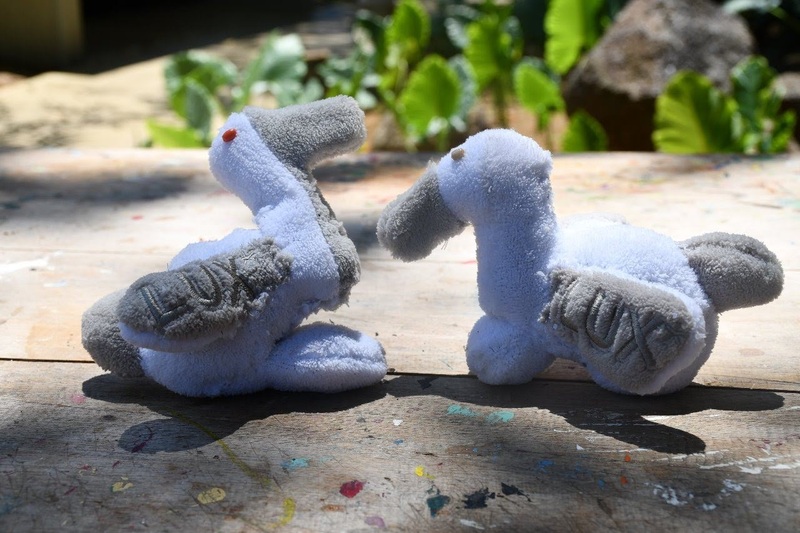 The Junk Art Gallery team, with the support of the NGO, Caritas, taught a group of women entrepreneurs from Grand Gaube to transform the slippers into plush toys they can sell. 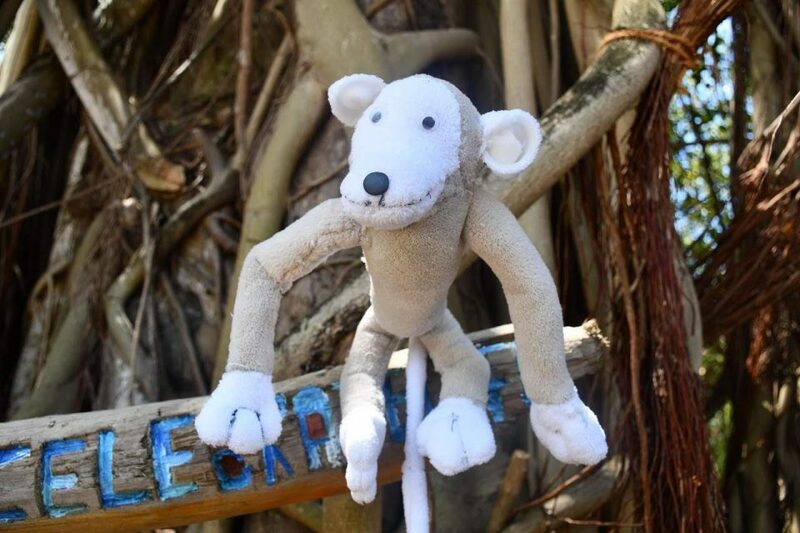 Guests can partake in our workshops and take home a soft dodo or monkey (while taking a step toward saving the planet).